Don’t worry. This isn’t a blog post about who you should hang with at lunchtime, or which gangs or cliques to avoid like the plague. 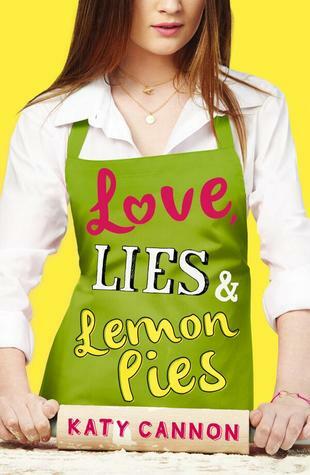 Instead, I wanted to write a bit about one of my absolute favourite things in books, films and tv shows – and my favourite thing about writing my YA debut novel, Love, Lies and Lemon Pies. For every hero or heroine, there’s always the sidekick, or the best friend, cracking wise alongside. Add in the love interest, the geek who helps out with the techy stuff, the father figure, the tag along, the teacher, the mysterious stranger… a careful selection from millions of possible characters – and suddenly, you have a community. When I started writing a story about a school Bake Club, I knew I wanted to build a community in the story. The teens who join the club are all misfits, all there for different reasons and, as the title hints, all telling their own lies. I had great fun developing the group, learning about them all – and having Lottie, the main character, find out their secrets, even as they all became friends. But the best thing about writing the Bake Club community was that the people Lottie meets through the book are the ones who make her face up to her own lies, to see her world, and even herself, through other people’s eyes. If you want to read the book head on down to your local bookstore as Love Lies and Lemon Pies was published today by Stripes Publishing! My review of the book (which is, needless to say, AWESOME!) will be live tomorrow so be sure to return for that!